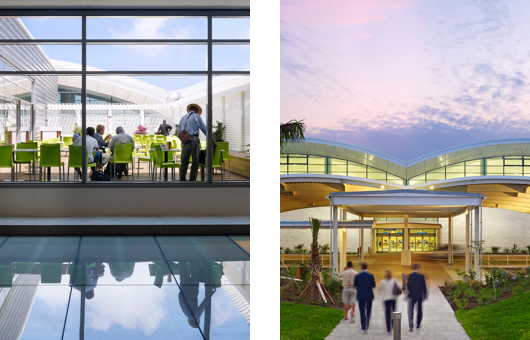 Vantage is responsible for the management and operation of Lynden Pindling International Airport through Nassau Airport Development Company (NAD). 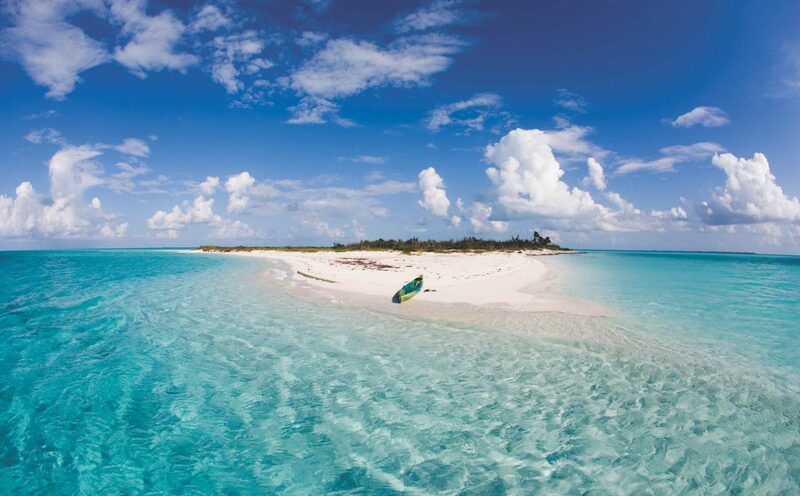 NAD is owned by the Government of Bahamas and managed by Vantage. We completed a three-phase, $410 million airport expansion project creating 485,000 ft2 of new terminal space. 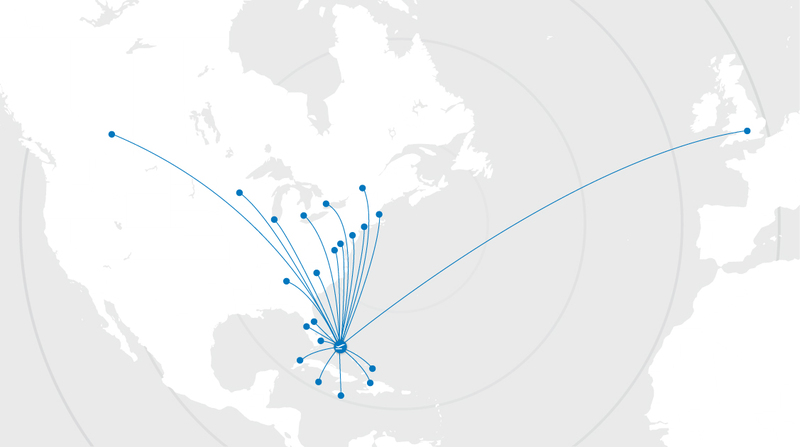 The expanded airport offers upgraded amenities and capacity for up to five million passengers per year. 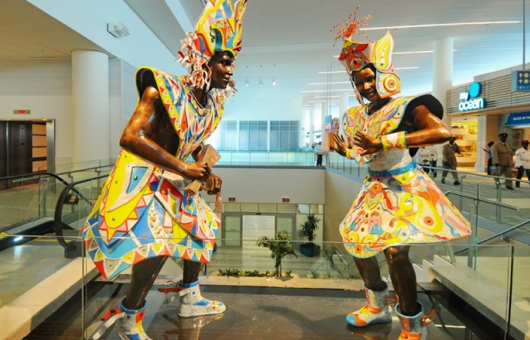 Lynden Pindling International Airport’s spectacular terminal facilities feature beautiful architectural lines, comfortable open spaces and a Bahamian sense of place reflected in artwork and sculpture throughout the buildings. As a people, Bahamians can be proud to offer an efficient, sustainable and welcoming first and last impression to visitors to our islands.